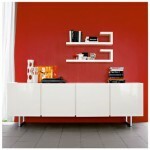 Modern White Gloss Sideboard Storage Solution – Now In Stock! 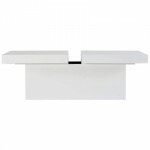 The exclusive Fern White Gloss Sideboard is new to our range and is the perfect solution to storage dilemmas in modern and contemporary homes. 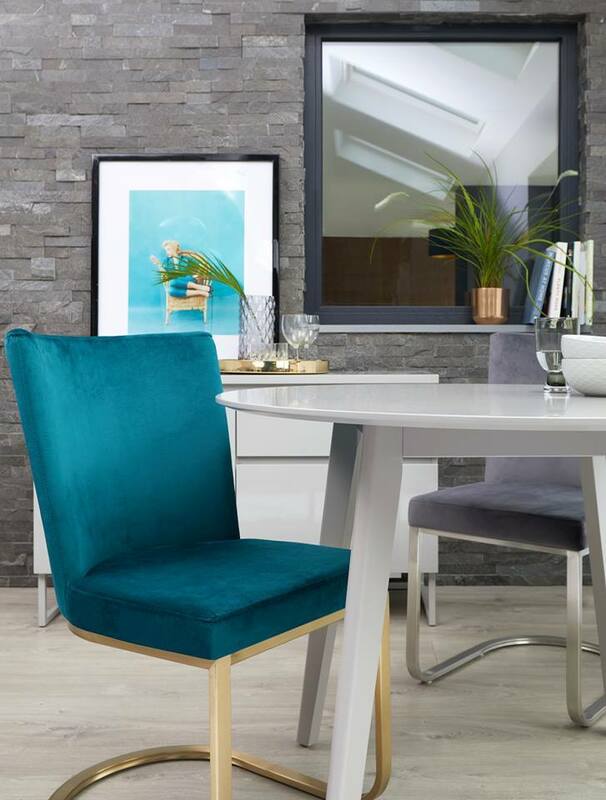 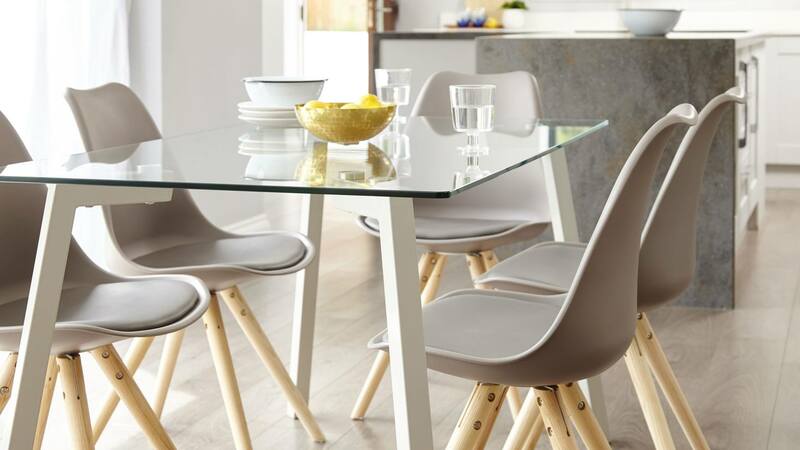 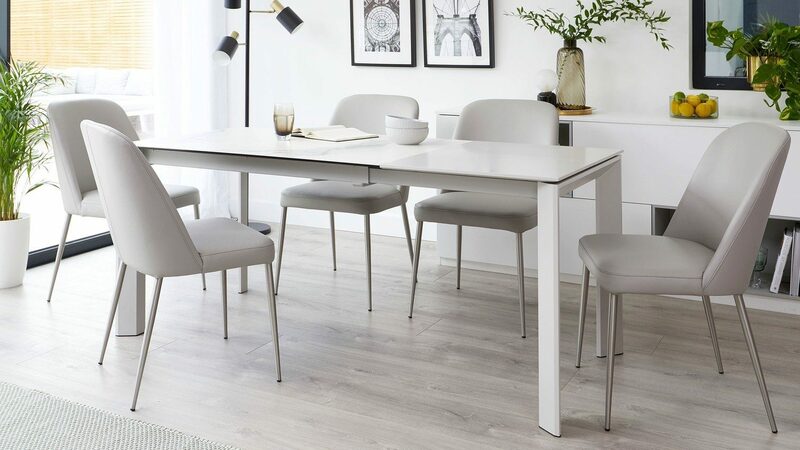 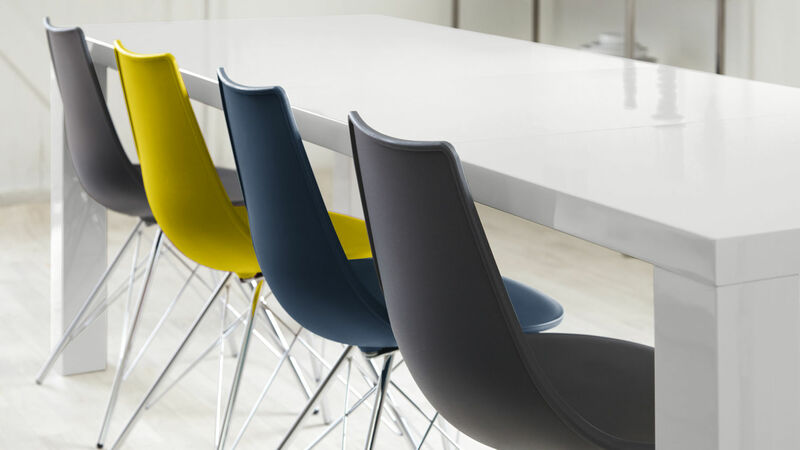 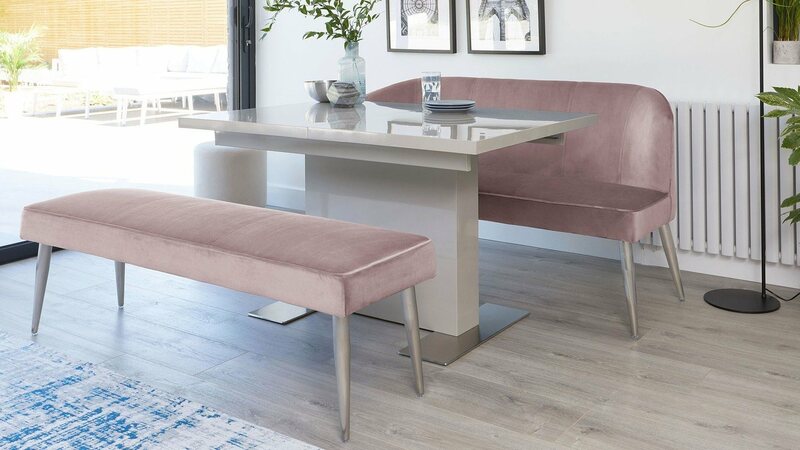 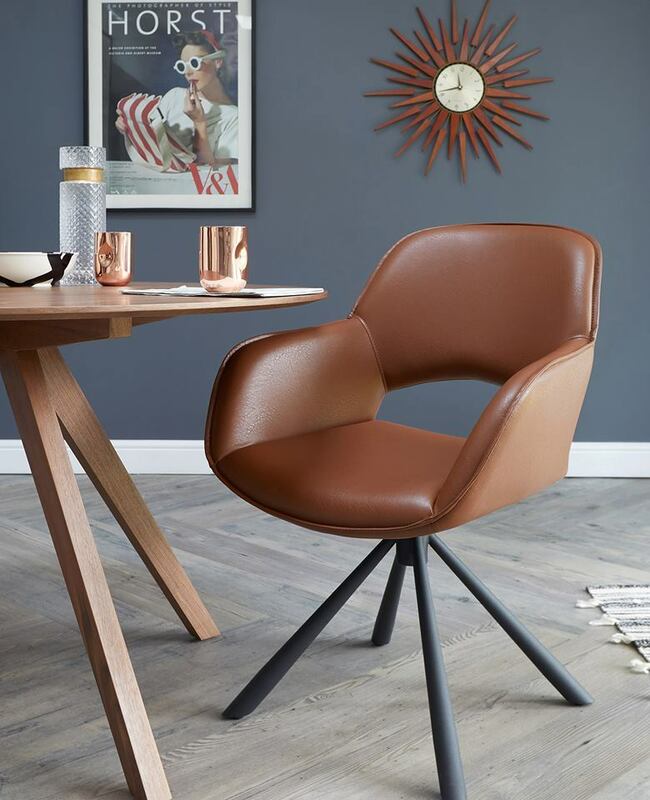 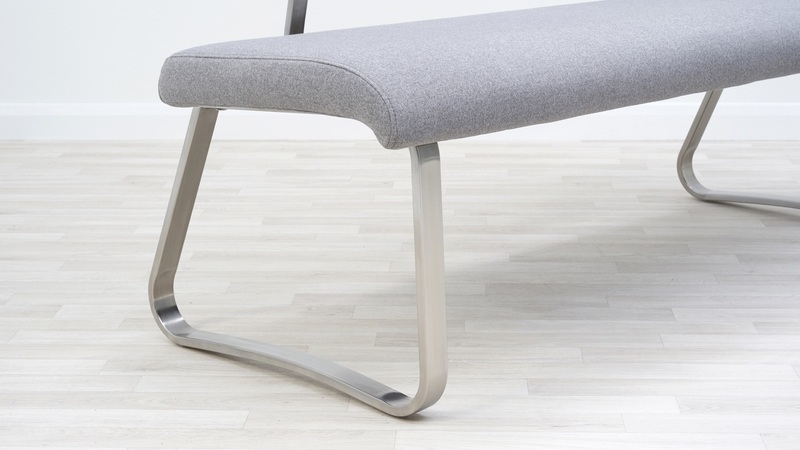 As part of the Fern Range, it matches perfectly with the white high gloss dining tables in the Fern Range, to create a bright and trendy dining environment. 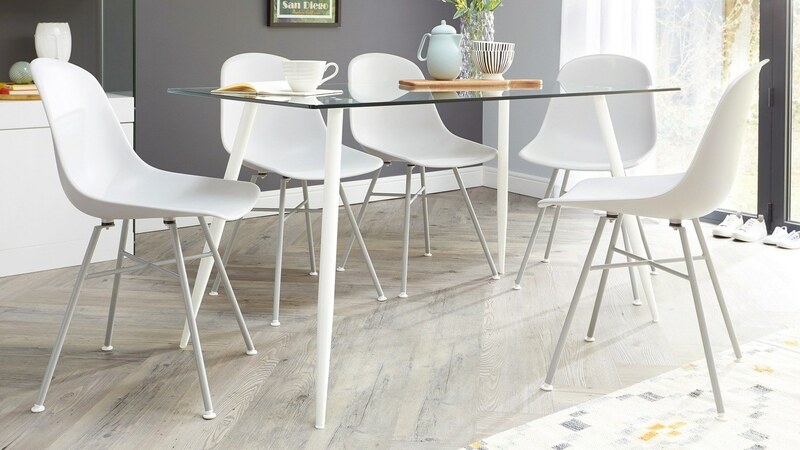 The white high gloss finish bounces light all around the room, making the space look and feel larger and lighter. 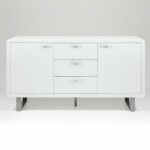 This sideboard also represents excellent value for money at the introductory price of just £399.00 (should be £599.00). 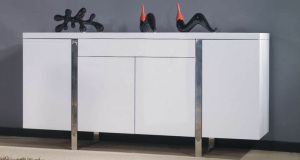 The Fern White Gloss Sideboard has four handy cupboards to store away all those bits and pieces that you don't want on display, and is supported by two feature loop legs which are finished in brushed metal. 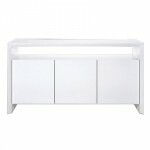 All in all, the Fern White Gloss Sideboard is a fantastic storage solution - in stock now and ready for delivery! 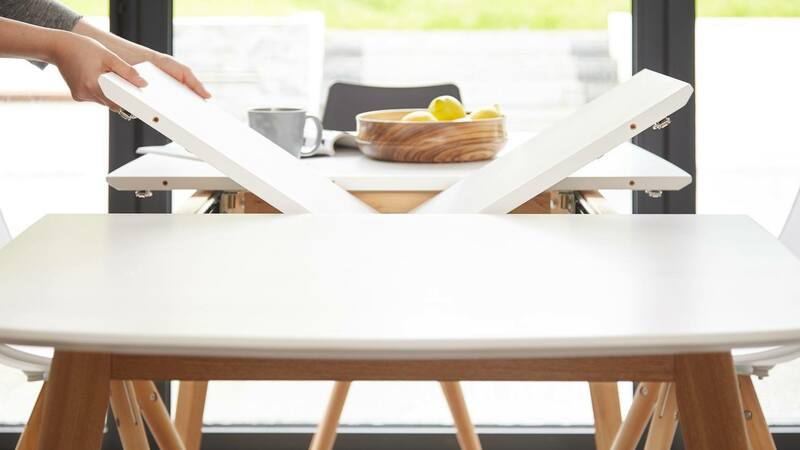 With an oriental influence to its design, the Cusi Range of coffee tables provides excellent storage space for all of your day-to-day clutter. 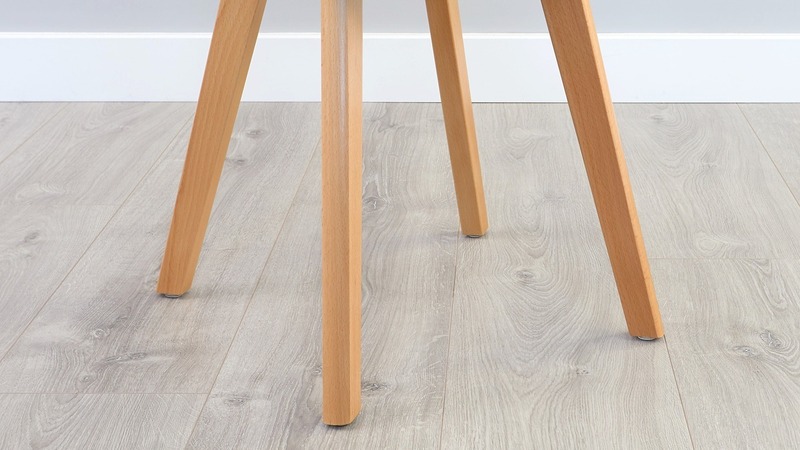 Newspapers, magazines and remote controls can be niftily tidied away out of sight in the storage compartment underneath. 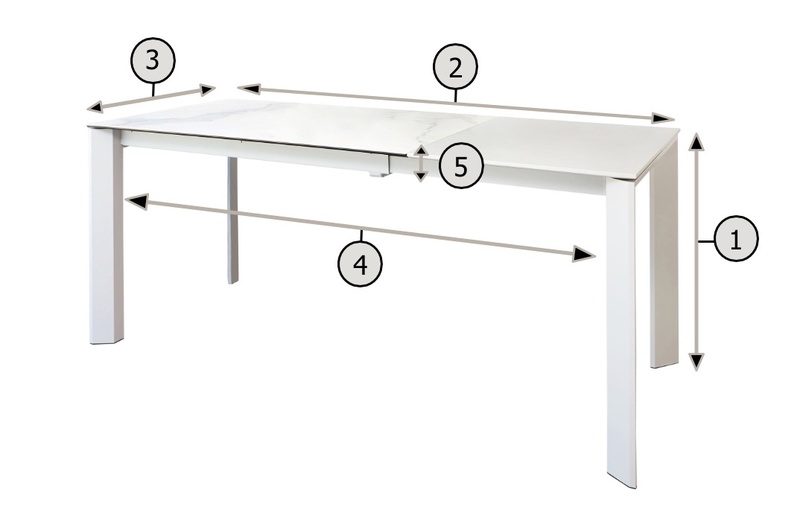 There are no handles or knobs to interfere with the smooth straight lines of this contemporary white high gloss coffee table. 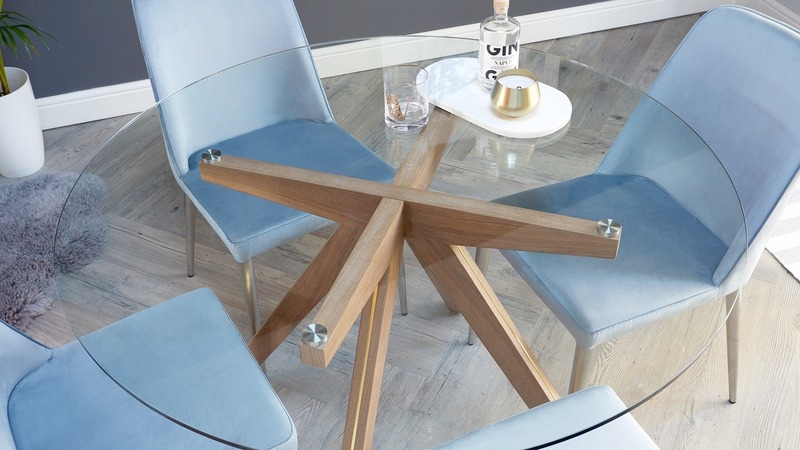 These coffee tables are also available in chocolate or wenge finish.